How many ninja schools were there? 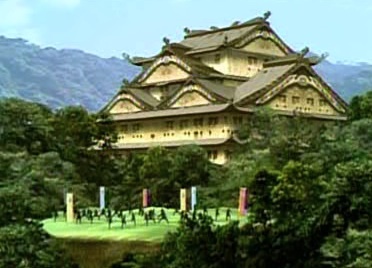 The Wind Ninja Academy was a school affiliated with the Wind Rangers. 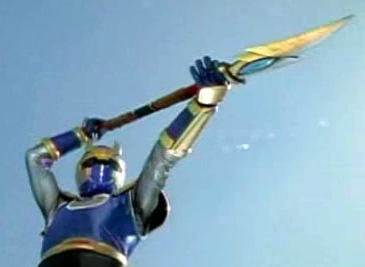 It was attacked and (except for Ninja Ops) seemingly destroyed during Lothor's attack1, though it was later intact following Lothor's defeat2. 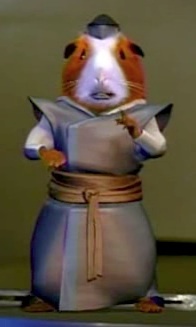 "Sensei" served as mentor to the Wind Rangers3 (mostly as a talking guinea pig, having become stuck in that form during a battle with Lothor4). 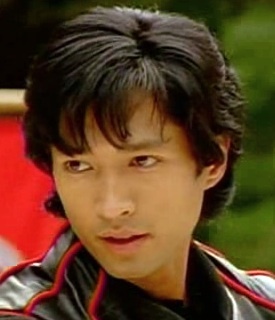 In his younger years, Sensei (named Kanoi) was a student at the Wind Ninja Academy who helped stop his twin brother Kiya (later Lothor) from stealing the Samurai Amulet from new student Miko (whom Kanoi later married)5. Before she died of illness, Sensei promised Miko not to train their son Cam in the ways of the ninja6. The Thunder Ninja Academy was a school affiliated with the Thunder Rangers. 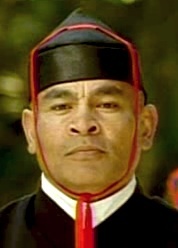 After the death of Hunter and [[[ Blake ]]'s parents (themselves Thunder ninjas), Sensei Omino took in the brothers and ultimately gave them Thunder Morphers as the academy was attacked by Lothor8. 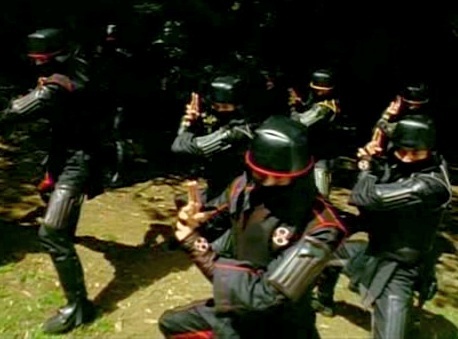 Some time after Lothor and his forces had attacked the Thunder Ninja Academy (where Hunter and Blake had received Thunder Morphers)15, the Wind Ninja Academy was reportedly "the last of the mighty ninja academies"16. Here, Lothor's forces again attacked, capturing its ninjas and destroying (or at least sucking up in bits) the school building, and Sensei became stuck in the form of a guinea pig while battling Lothor; Sensei was then forced to choose tardy students Shane, Dustin, and Tori as Wind Rangers17. Attempting to destroy Sensei, Hunter and Blake traveled to the Mountain of Lost Ninjas, where their parents' spirits revealed the truth behind their parents' murder18. 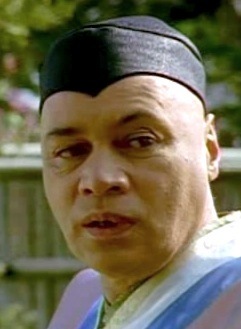 Cam later traveled into the past with the Scroll of Time and helped thwart soon-to-be-Lothor's plot to steal the Samurai Amulet (which Miko then gave to Cam)19. After Lothor later trashed Ninja Ops20 (reverting Sensei to normal21), the Thunders, Cam, and Marah and Kapri freed all of the captive ninjas22. Later, the Wind and Thunder teens graduated (with Sensei Omino in attendance) at the Wind Ninja Academy, which had been rebuilt (or returned intact? ), and Hunter was invited to serve as head teacher at the Thunder Ninja Academy23. Marah and Kapri (and apparently Conner's brother) were then among new students attending the Wind Ninja Academy24. Joined by the now-evil Wind Rangers after tying up and impersonating Sensei, Lothor attacked the Wind Ninja Academy again, trapping its students in a jar25. 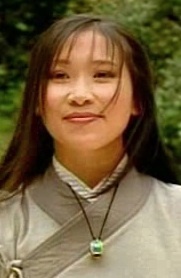 Marah and Kapri then freed Sensei, who helped Cam and the Thunders retrieve the Samurai Amulet from the Abyss of Evil; the Wind Rangers were then returned to normal and the students freed26. We only know of attacks on the Thunder27 and Wind28 academies, after which Lothor's forces had reportedly captured "all the ninja schools"29 (key word being "all" rather than "both?"). The standard Ninja Storm prologue only spoke of "secret ninja academies" (plural) without specifying a quantity. 3. Prelude to a Storm, et al.